Technical assistance in organic and biodynamic agriculture to the farmers. 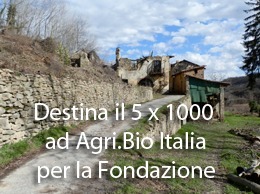 Professional training specialised in organic and biodynamic agriculture, biodiversities, Anthroposophy, and seeds regeneration. 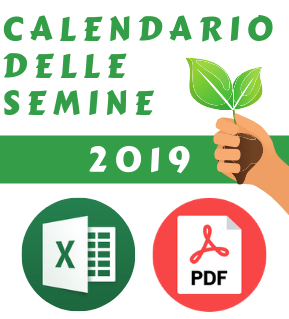 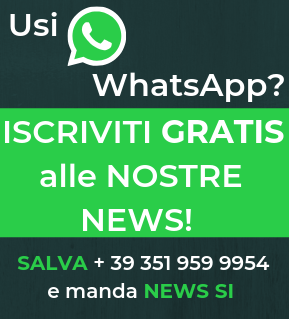 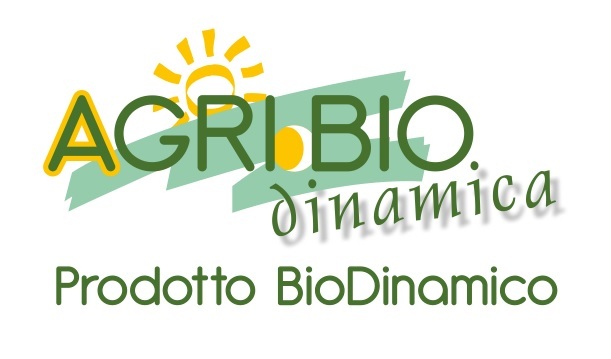 Diffusion of news from the Italian organic and biodynamic agriculture through our website www.agribionotizie.it (visit our English section) and our monthly newsletter AgriBioNotizie. 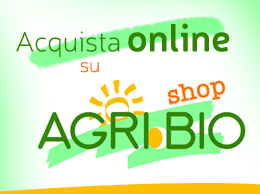 Sale of organic and biodynamic products including seeds, biodynamic preparations, humus, technical equipment, crystals, and groceries through our e-commerce website www.agribioshop.it . 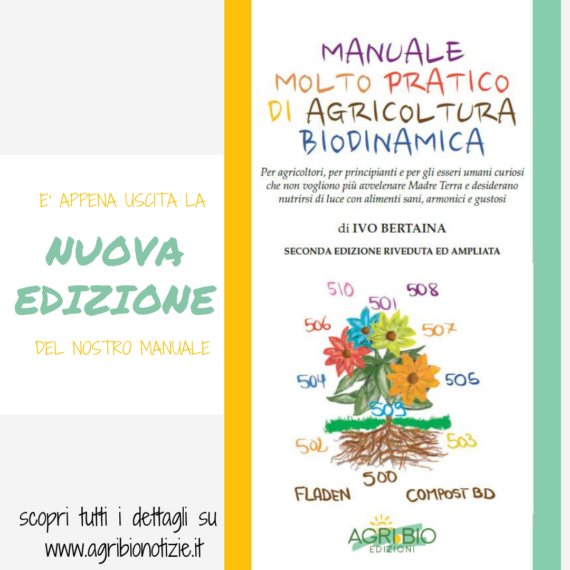 Publishing books, CDs and videos through “Agri.Bio Edizioni”. 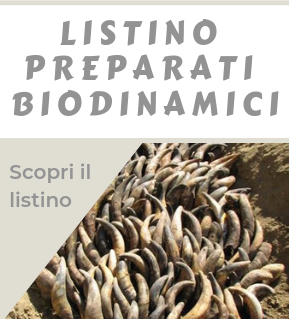 Production and sale of all biodynamic preparations.